Many of our Chapel Faithful will remember with fondness our Confrere Brother Renoir Oliver, a scholastic of our Congregation, who came here from the Philippines in mid 2013. The purpose of his visit was to gain pastoral experience. In the next ten months, he took a very active part in the life and mission of our Community and he endeared himself to all who met him. He returned to the Philippines as planned in mid 2014 to resume his studies and his journey towards priesthood. This journey came to its glorious conclusion in our Church in Manila on Saturday 4th February 2017. We send our congratulations and best wishes to the newly ordained Fr. Renoir Oliver, SSS, and we assure him our constant remembrance in our prayers. We also congratulate Fr. Renoir’s two fellow Ordinands, Fr. Leonard Ayuyao, SSS, and Fr. 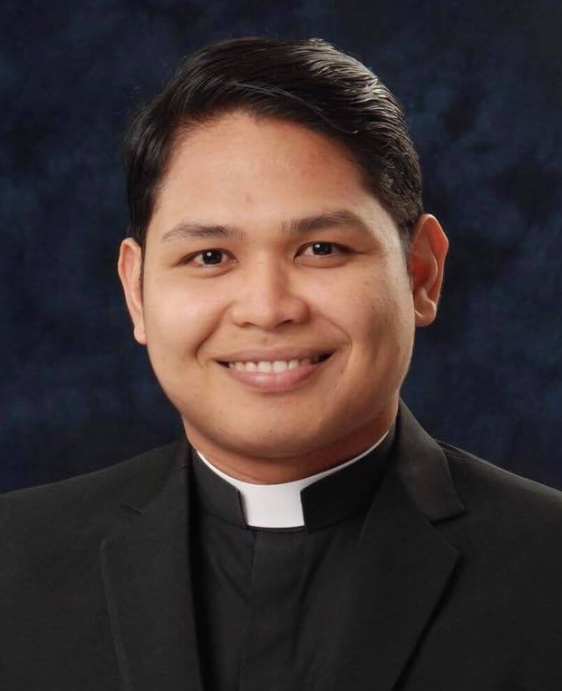 Bryan Adona, SSS, and we pray that their priestly ministry may be fruitful and fulfilling. Fr. Leonard (known as Fr. Leo) will come to Dublin in March to help in the Pastoral Ministry of the Chapel. He was born on September 24, 1974 in Makati city, Philippines. He went to Canossa School for his elementary and secondary education which he finished in 1987 and 1991 respectively. He took up B.S. in Industrial Engineering in the University of Santo Tomas and graduated in the year 1996. In the same year, he joined Epson Precision Philippines Incorporated (EPPI) and worked as Manufacturing Engineer for almost 11 years. In 2007, he resigned in order for him to follow the Lord’s call for him to enter the seminary. He made his first profession on May 1, 2010. He had his pastoral exposure in the Our Lady of the Assumption Parish in Davao City in the years 2013 to 2014. 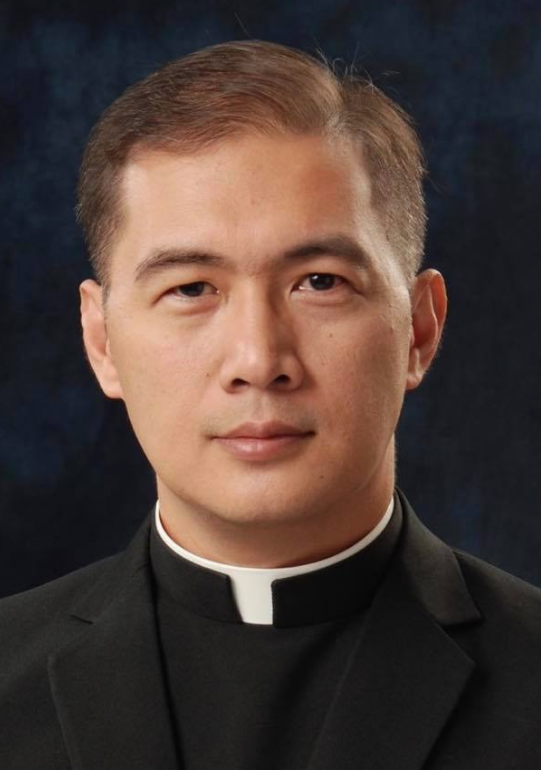 He graduated in San Carlos Seminary Graduate School of Theology with a degree in M.A. in Theology major in Historico-Liturgico for Pastoral Studies in 2016. He took his final vows and ordination to the order of deacons last August 2016. He had his diaconal ministry in San Vicente Ferrer Quasi Parish in Taguig City. We look forward to his arrival, and will give you further details in due course.